We throw around the word “miracle” a lot. But what about real miracles, when the truly impossible becomes reality? Do we really believe that can happen? 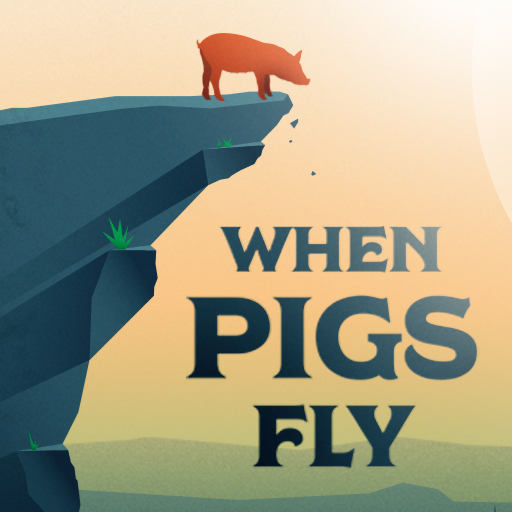 For many of us, if we’re honest, the answer is “no.” We’d just as soon expect to see a pig fly. Around Jesus, though, it happened a lot. And they still happen today. This four-week series will have your attenders opening their eyes to the miracles God is doing all around us. Join Life.Church Stillwater Campus Pastor Cody Chaloner as we learn how to effectively teach this message in your community.